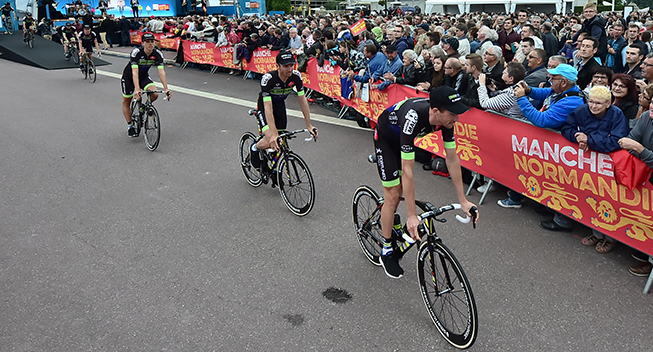 Established in 2005, the Fortuneo Vital Concept team have waited thirteen years before making their first steps at the Challenge Mallorca. Having usually started the season in the south of France, or even in Argentina in recent years, the team of Emmanuel Hubert will now also make an early appearance on Spanish roads, as indicated by Le Telegramme. Composed of four events, the Mallorca Challenge will take place from January 25 to 29 . In all likelihood, new signing Gianni Meersman should be at the start. He won the Trofeo Playa de Muro in 2014 and so has had success in the race in the past.